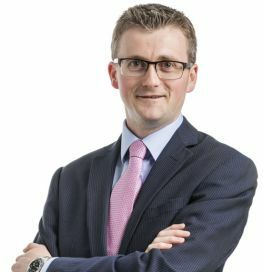 Gordon started his career as a trainee with Allan McDougall Solicitors in 2004. Based in our central Edinburgh office, he specialises in employment and personal injury cases. Acting mainly for trade union clients, he is gaining an enviable reputation as an approachable expert. Qualified as a solicitor in England & Wales as well as Scotland, Gordon has also built up considerable experience in all aspects of civil litigation, having previously been based in one of our Midlothian offices for several years.